As you might have seen I recently put out a guide about how I build up massive Tumblr accounts with thousands of niche related followers that I then used to drive SHITLOADS of backlinks, sales and visitors to my niche sites… well today I’m going to show you how I do the same thing with Pinterest. Pinterest is an image sharing social network that launched in 2010 and since then the site has exploded and today it has over 70 million users. 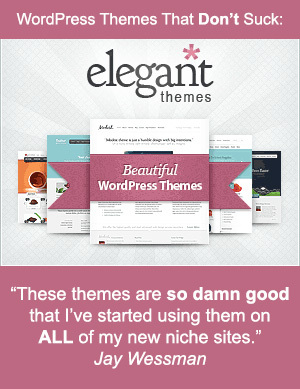 And if you’re not already promoting your sites on Pinterest then you are flat out missing out. How to get traffic from Pinterest that’s ultra targetted. How to use Pinterest for backlinks and SEO. How to get more followers on Pinterest than you know what to do with. 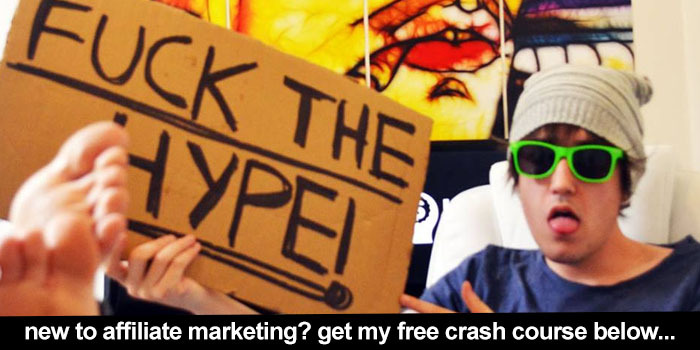 How to use Pinterest to drive views, subscribers and backlinks to your YouTube channels. 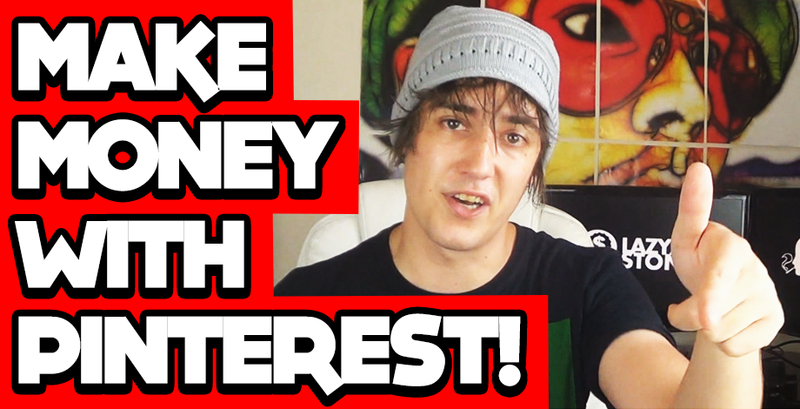 And basically… how to make money with Pinterest! Don’t have web hosting yet? 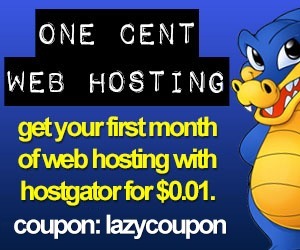 Use the coupon LAZYCOUPON at HostGator to get your first month for just $0.01! Who hangs out on Pinterest? Just like all social networks certain niches do better on Pinterest than others. So even though you can build up a big profile on Pinterest for just about any niche and then use it to promote your site… there are some niches that will perform waaaay better than others. Pinterest users are mostly women. Around 68.2% of all users are female. The average household income of a Pinterest user is over $100k. 27.4% of Pinterest users are aged between 25-34 years old, 22.1% of users are between 35-44, 17.9% are between 45-54, 17.3% are between 18-24 and 4.1% are between 12-17. Examples of niches that perform well on Pinterest are cooking, fashion, health and weightloss, kids and baby items and home and gardening stuff. Thanks for another great video on how to use social media. 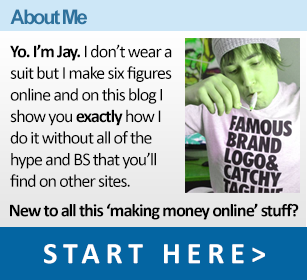 Jay, the average household income is good money, literally! Awesome share bro, appreciate it. Another great guide thanks for making it. Shared on Twitter. Hey Jay, nice video. I’m a bit confused with Pinterest for SEO. Are the backlinks do follow from Pinterest post? always to the point no nonsense tutorial. nice one jay, look forward to hearing more from you as always. Wow this is some amazing content Jay! Thanks for sharing. I’ve just used this technique to follow 300 people. Lets see how it works. So easy to do and quick! Love it! Pinterest seems like a great way to create free traffic for your site. FYI – this technique no longer works on Twitter. Tried the same thing again as I have in the past on Twitter and got my account suspended so don’t try it on Twitter as you’ll get in trouble! Thanks Jay for the awesome tips! I just began implementing this strategy, and already I can see it backlinking to my site. Yep, I know for a fact that the recipe niche is killing it with Pinterest And Adsense. Definitely try Jays method. I’m afraid this technique does not work anymore. I just got my Pinterest account suspended after less than a week of Following others. Anyone else have any issues?